Apple has opened registration for thousands of free Hour of Code sessions, which will be available at all Canadian Apple Stores from December 4th through 10th. The week-long event coincides with Computer Science Education Week and offers kids under 12 with basic coding lessons, while those above this age group can use the Swift Playgrounds iPad app to learn coding concepts and program robots. 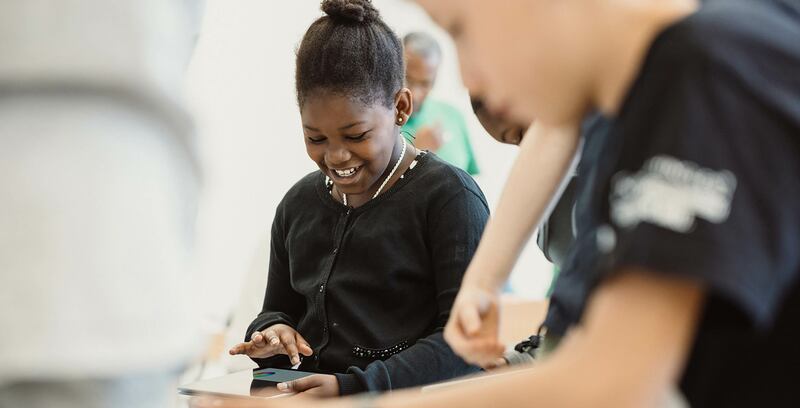 A new Teacher Tuesdays session, meanwhile, will help educators learn how to teach code to students themselves with resources and discussion topics. Anyone interested in an Hour of Code session can register for free at apple.co/hourofcode.